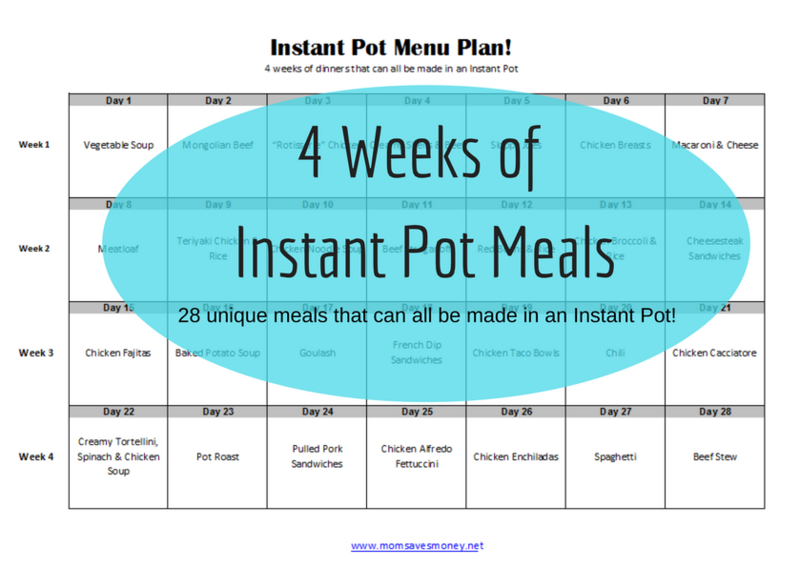 4 Weeks of Instant Pot Pressure Cooked Meals! 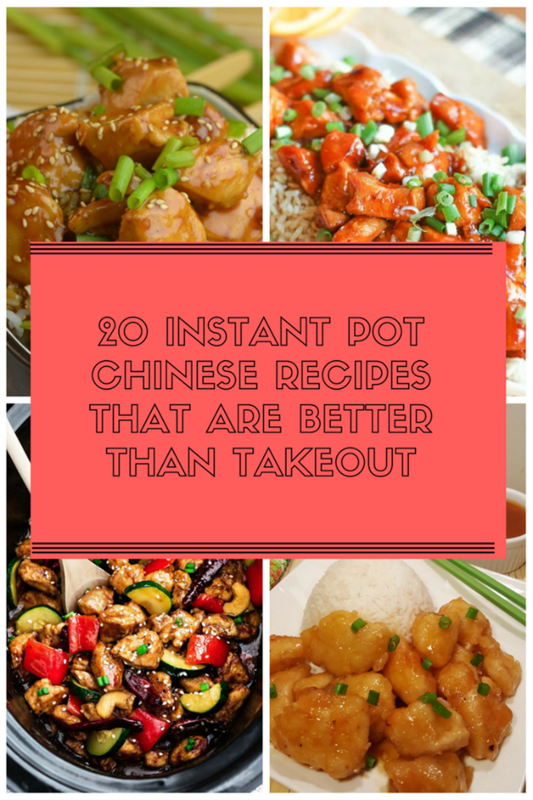 20 Amazing Instant Pot Chinese Food Recipes! 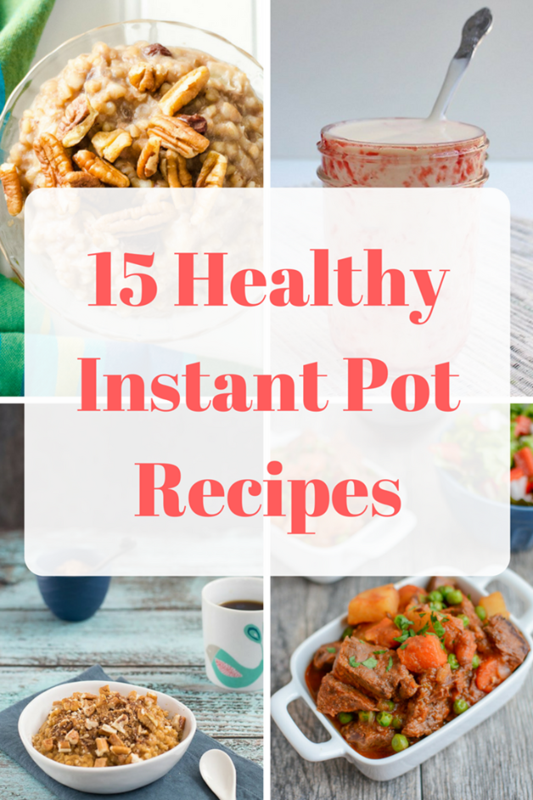 15 Healthy Instant Pot Recipes! 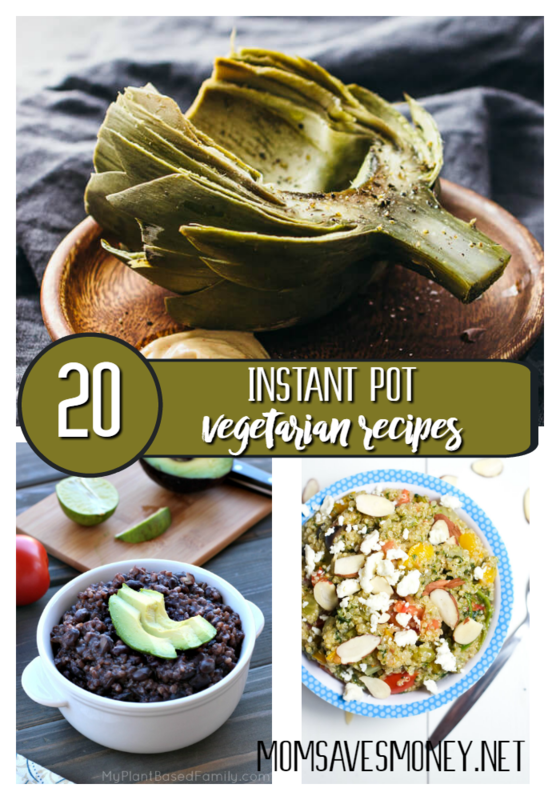 20 Instant Pot Vegetarian Recipes! I’m in love with my Instant Pot pressure cooker. 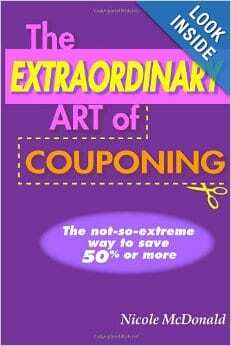 I make everything from desserts to complete meals in it because it is so easy to use. 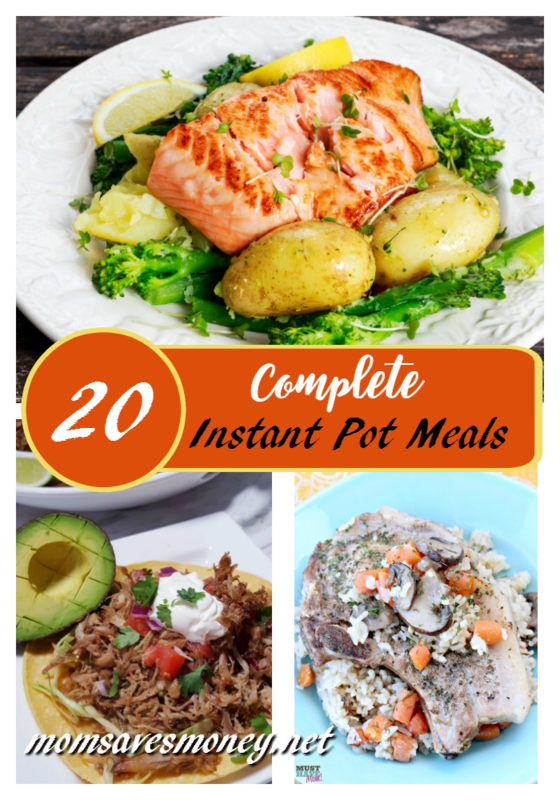 20 Complete Instant Pot Meals! I'm in love with my Instant Pot pressure cooker. Did you know you can saute, steam, slow cook and pressure cook with the Instant Pot? That means if a recipe calls for ground cooked beef you can actually saute it in the Instant Pot before adding the rest of the ingredients! Less mess and less dishes is a win in my book! 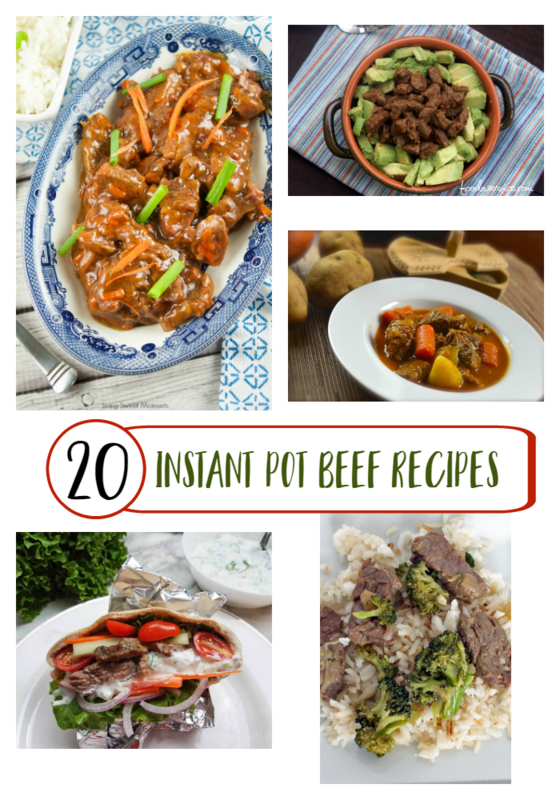 20 Amazing Instant Pot Beef Recipes! I always thought my slow cooker made amazing and tender beef, until I discovered the Instant Pot. If you haven't cooked beef in a pressure cooker yet, you are missing out! The meat is so tender and delicious. I made gravy from the juice from my last Instant Pot beef roast and it was the best gravy I've ever had in my life (I'm not kidding).